Breitbart : Google began to “police YouTube like it never has before” Thursday, cracking down further on “offensive content,” according to a report. 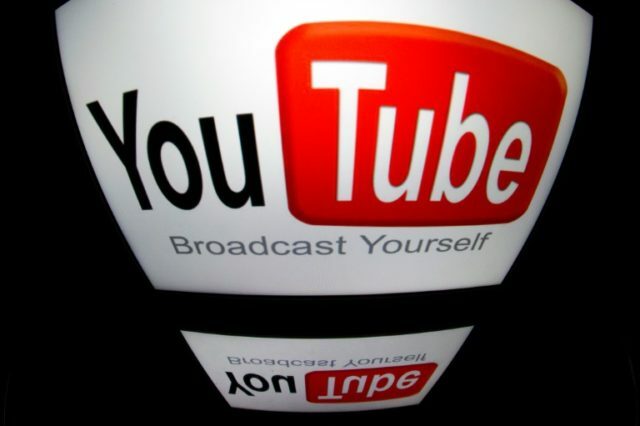 “Google will police YouTube like it never has before, adding warnings and disabling advertising on videos that the company determines crosses its new threshold for offensive content,” reported Bloomberg Technology on Thursday. Offending videos will not be removed, potentially allowing Google to still make money from them but cutting off monetization for the creators, who will also face other restrictions: “YouTube isn’t removing the selected videos, but is instead setting new restrictions on viewing, sharing and making money on them.